ING Bank Netherlands delivers its online services to 4.5 million customers (Retail Banking, Private Banking and SME Customers). Their services include internet banking, mobile apps, social media and direct messaging. 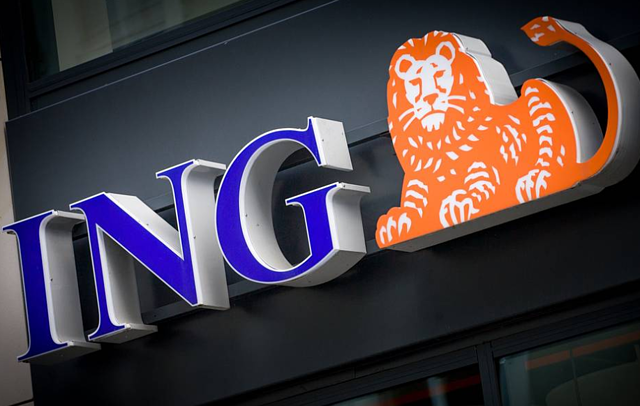 ING Bank's ambition was to reach a clear number one position in the online financial market. This goals was reached in 2014. The transformation of ING Bank was achieved by implementing a new operating model and extending online services with the help of Xebia. Moreover, customer processes were redesigned based on the principles of customer centricity. New innovations like voice and touch ID were implemented. Key results showed a higher Net Promoter Score (NPS) on all digital touchpoints compared to competing banks, resulting in doubling online sales. From an operations perspective, the transformation led to significant cost reductions (halving cost per serve) and a more resilient information technology, able to efficiently handle cybercrime attacks. Additional to this, employee engagement scores increased significantly from 60% to more than 80%.